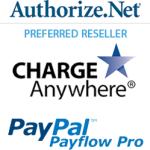 Easily track time on any device to streamline payroll, schedule jobs, send accurate invoices, and save thousands each year. 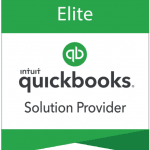 Easily track time on any device to streamline payroll, send accurate invoices and save thousands each year. TSheets works wherever you do. 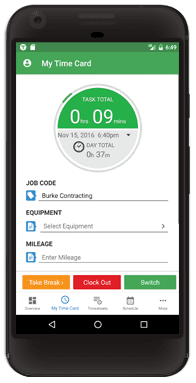 Download the Androidor iOS app to track, submit, and approve employee time from virtually anywhere. 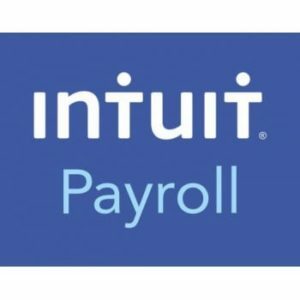 Connect to your accounting or payroll software to automatically sync accurate employee time tracking data for payroll and invoicing. 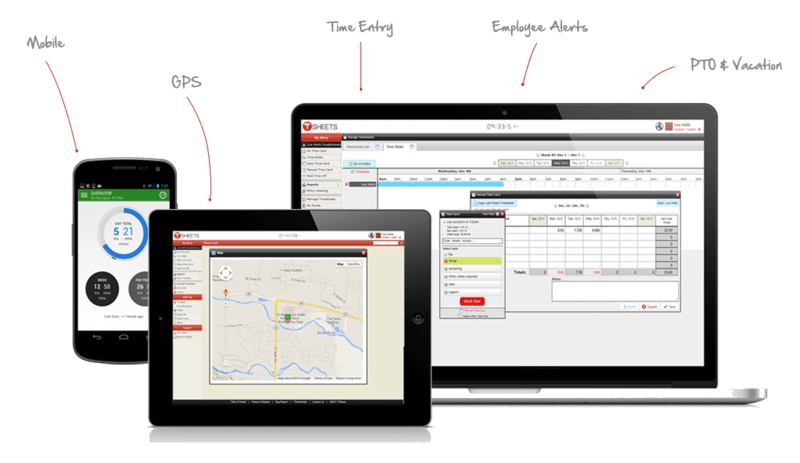 Looking for easy-to-use time tracking with GPS for your mobile or remote employees? 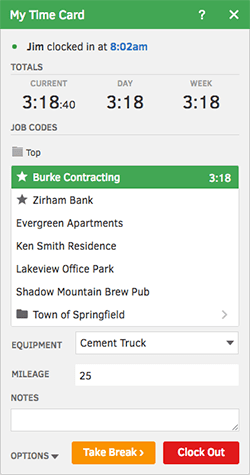 Using TSheets' time clock solution for iPhone, Android, or for Crews, GPS location points are automatically attached to the individual employee timesheet when they clock in or out, change job codes and more. Our GPS tracking even works on your Windows 8 phone. From manual to punch card time entry, it's all tracked down to the second. 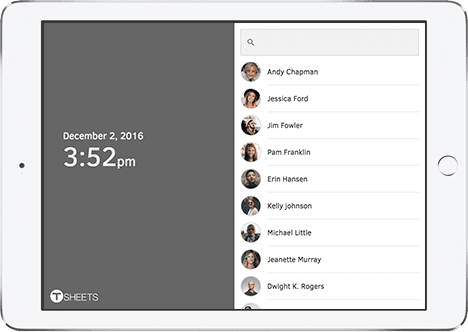 Regardless of how your business would like to track and manage employee time, TSheets has a solution. 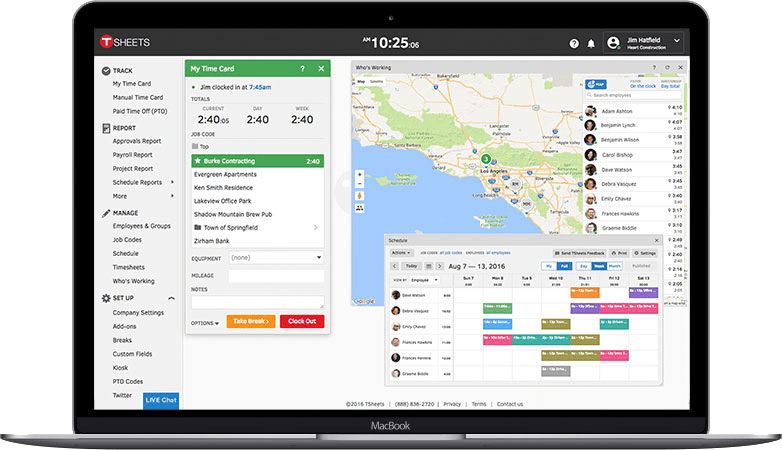 Employees can clock in and out in real time, enter their time manually, and use advanced time tracking features to customize time entry for fields, projects, and tasks. 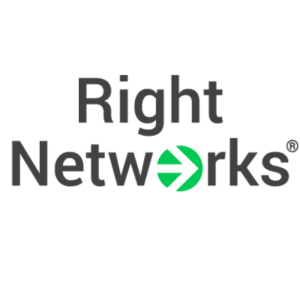 Using TSheets' detailed online time tracking, multilevel job coding and down-to-the-second time stamping, business insight has never been greater. 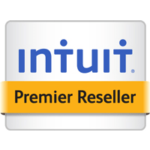 TSheets offers an easy, cost-effective alternative to traditional punch time clocks. No expensive, bulky hardware necessary! TSheets kiosk time tracking works on any device with an internet connection. You can forget complicated usernames or passwords because TSheets Kiosk is optimized for speed with a simple 4-digit PIN, but it doesn't skimp on the advanced time tracking features you need. Everyone needs time off, for sick days, personal days. 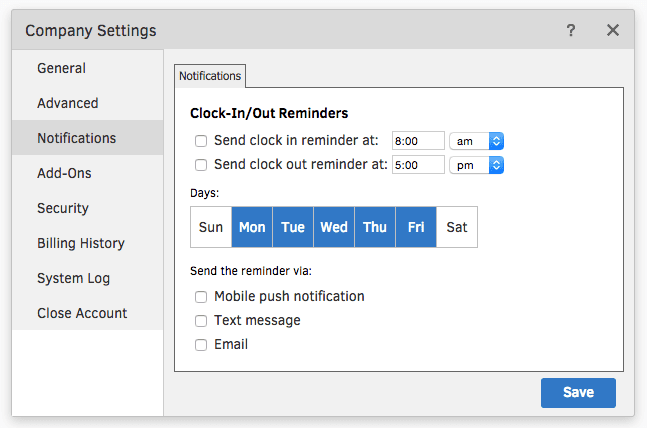 By using TSheets for tracking employee hours and managing employee PTO, employees can request time off directly from the mobile time tracker app, and managers can approve the request just as easily. 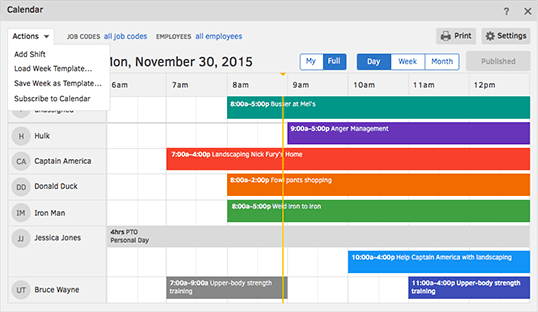 It's time to retire Excel and your whiteboard for scheduling that's easy to use and easy to love for employees and managers alike. 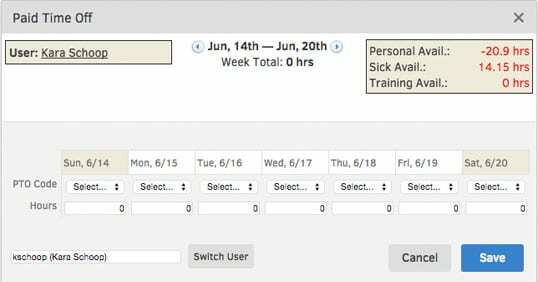 Whether using the job scheduling or shift planning functions, TSheets Scheduling works hand in hand with time tracking. 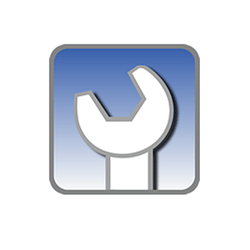 Create and edit a schedule in minutes, see who's working in real time (so you know who's available to take a job), notify employees of schedule changes and assignments with text, email, or push notifications, and get alerts if employees haven't clocked into a job or shift as scheduled.